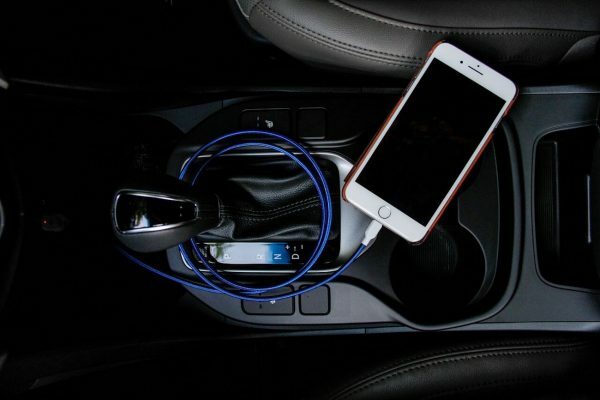 Charby Sense is a heavy duty charging cable that is making some waves among mobile and tech aficionados for doing everything you’d want from one of the most important parts of your mobile device. This thing is particularly tough where it matters for a charging cable. Often times your cable will get coiled up, stepped on, tossed aside, pulled, and bundled fraying all the wires inside that skin. Not only that, but you also have that long-term damage to your battery’s health when you don’t remove the cable after fully charging. And let’s face it when you’re busy or sleep that cable just isn’t coming out. Charby Sense solves all of this. It’s a smart cable which automatically shuts off after the battery is fully charged. It’s also much faster than your usual charger and lets you know how fast it is charging. Oh, and the cable itself? It doesn’t get tangled up. Some sites are offering the cable through their shops but you can also pick it up from Charby Sense’s own Indiegogo page. For $29, you can have your pick of a specific size for your device or $55 for a twin pack of two sizes for all your device needs.